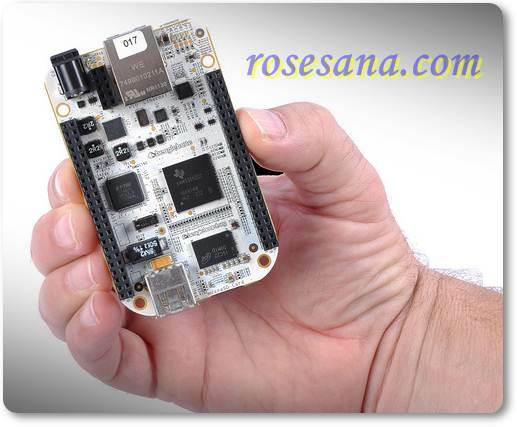 The BeagleBone is the low-cost, high-expansion hardware-hacker focused BeagleBoard. It is a bare-bones BeagleBoard that acts as a USB or Ethernet connected expansion companion for your current BeagleBoard and BeagleBoard-xM or works stand-alone. 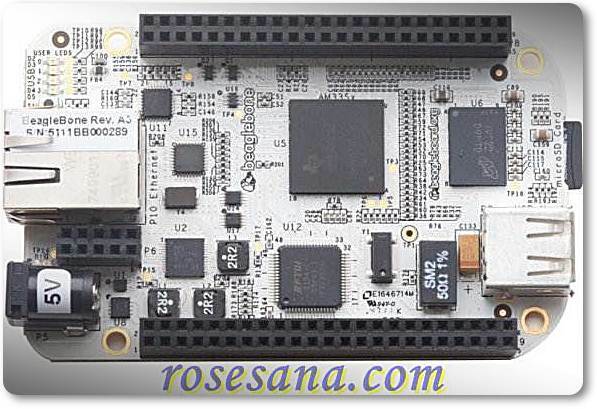 The BeagleBone is small even by BeagleBoard standards and with the high-performance ARM capabilities you expect from a BeagleBoard, the BeagleBone brings full-featured Linux to places it has never gone before.